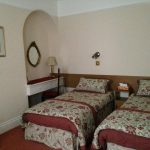 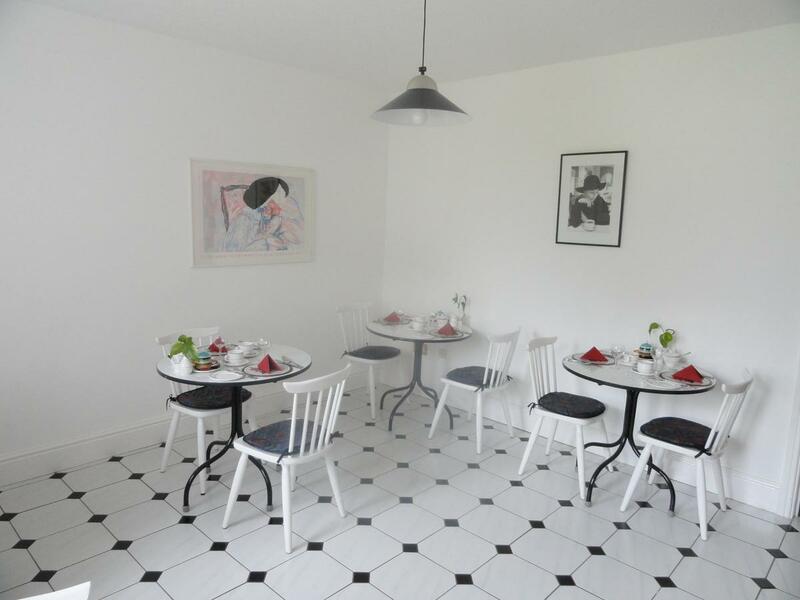 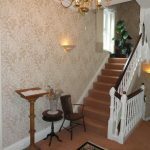 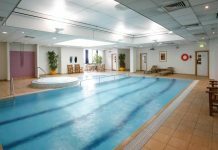 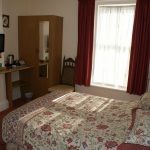 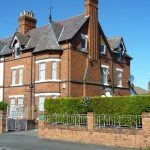 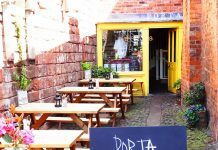 Green Gables Guest House offers bed and breakfast accommodation in Chester, an old English city dating back to Roman times. 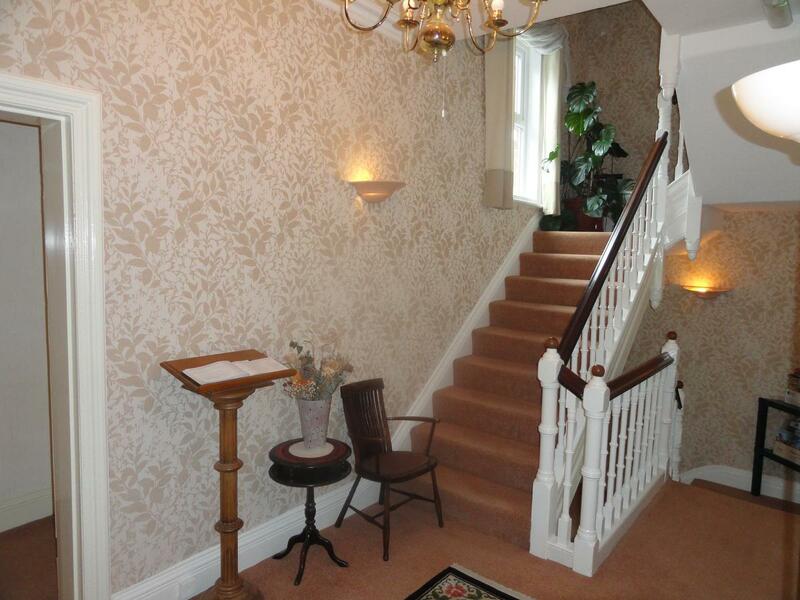 It features a private garden, and secure, free parking. 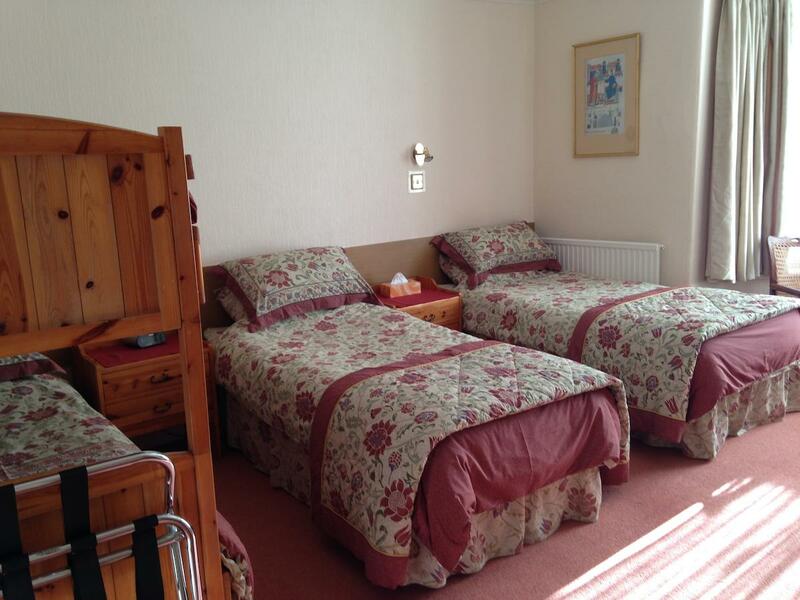 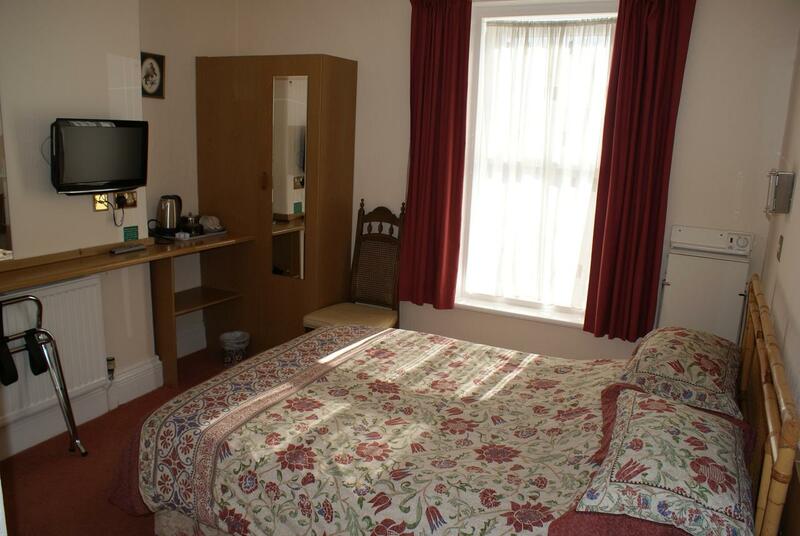 Each room has a flat-screen TV, a DVD player, and tea and coffee-making facilities. 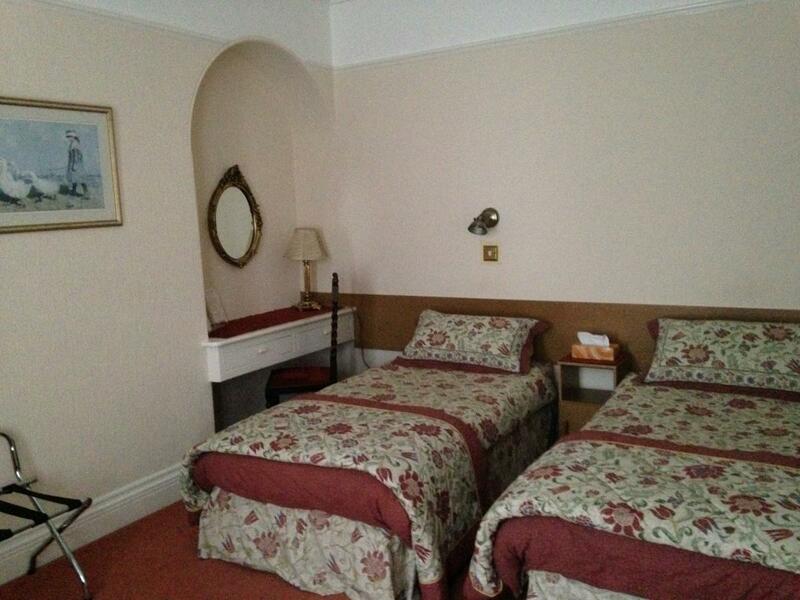 Guests can also enjoy free Wi-Fi throughout the building. 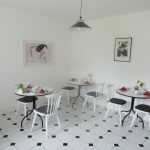 There is a sitting room to relax in, and a charming dining room where guests can enjoy either a full English or continental breakfast. 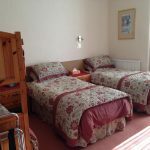 The guest house can also cater for special dietary requirements. 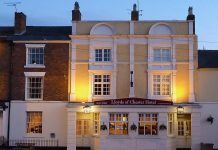 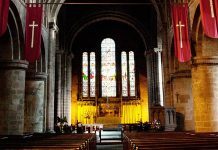 The centre of Chester can be reached in around 20 minutes’ walk from Green Gables. 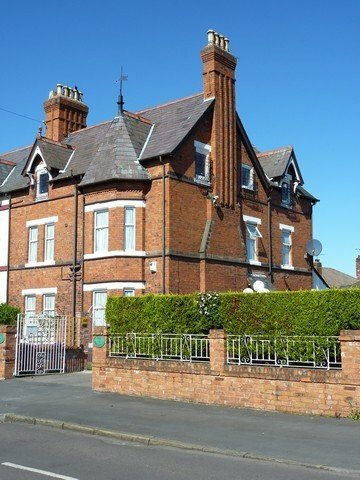 Bache Rail Station is a 5-minute walk away, and Chester Zoo can be reached in 10 minutes by car.